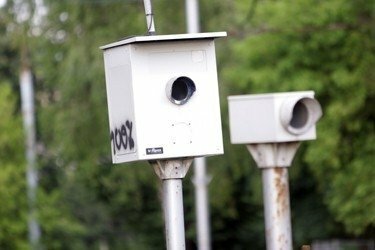 Over 20 traffic violation control and monitoring systems should be installed on Lithuania's main roads by 2020 to record weight of heavy vehicles, speeding and other violations. "The idea dates back to 2014 when we started talking about building scales in three locations in Lithuania to weigh passing heavy vehicles for additional weight. Gates with special radars will be built above roads to register the size of vehicles. If it is above the limit, the vehicle will be checked on the database for a special permit," Egidijus Skrodenis, director general of the Lithuanian Road Administration, told BNS. In his words, drivers will be automatically issued tickets in case of violation. Skrodenis said the radars will also check automobiles for valid insurance and roadworthiness testing documents. The system will also measure their speed and be integrated in the general speeding measuring system. 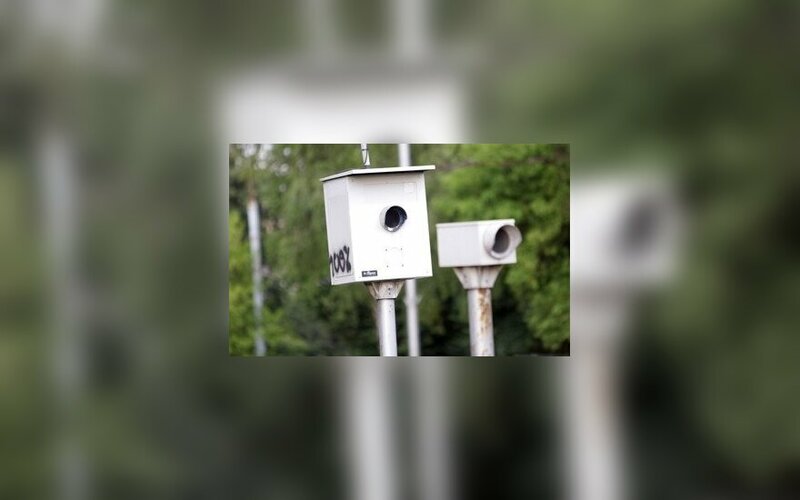 Pilot systems will shortly be installed in three locations, namely, two on the Via Baltica highway connecting Vilnius and Klaipėda and one near Kaunas on the Vilnius-Kaunas highway, with at least 24 radars planned across the country by 2020. The tender for the administration's pilot project was one by Fima and Kauno Tiltai companies, which will do the work for 4.033 million euros.